This luxurious building is strategically located in Hidd. Comprised of 10 apartments, each apartment includes 3 bedrooms, 2 bathrooms, a kitchen and living area. The building also includes gym hall and events hall. 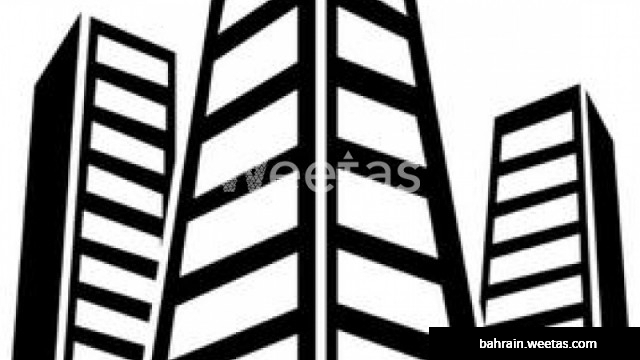 Sprawled over an area of 382 square meters, the building is for sale with Weetas Real Estate for 660,000 BHD.